Last week, when my friend and I were watching a YouTuber talk about how cryptocurrency is changing our lives, I couldn’t agree more. When I tried to donate some money to the content creator, though, my iPhone slipped to the ground, the screen cracking immediately! The good news is that the phone is still working, but the bad news is that I have to spend more than $100 to repair the screen. I know lots of you have had similar experiences, but it’s always so sad, right? You can even reach a point where you have cracked your phone several times and the cost of repairing it might be approaching half the cost of the actual phone. Too bad. There is nothing you can do but pay for the repair. Meanwhile, my friend completed the donation process by talking to his Apple Watch! He talked to his watch and sent the donation directly without touching his phone. Wow! That’s convenient! If I had done this earlier, I might not need to repair my phone right now. Then I start to flashback in my memory, and I realized that lots of my friends are already using the Apple Watch. Well, I am outdated in this, but I might not be so outdated on the latest blockchain tech. Apple Watch has been around for almost 4 years now, but blockchain has been around for years, too! And blockchain technology is also booming. For example, lots of dApps are built every day that people are quickly adopting, like the email where you pay your receivers. Additionally, crypto wallets are getting smaller and smaller, but more secure; even cryptocurrency transactions are getting faster and faster. 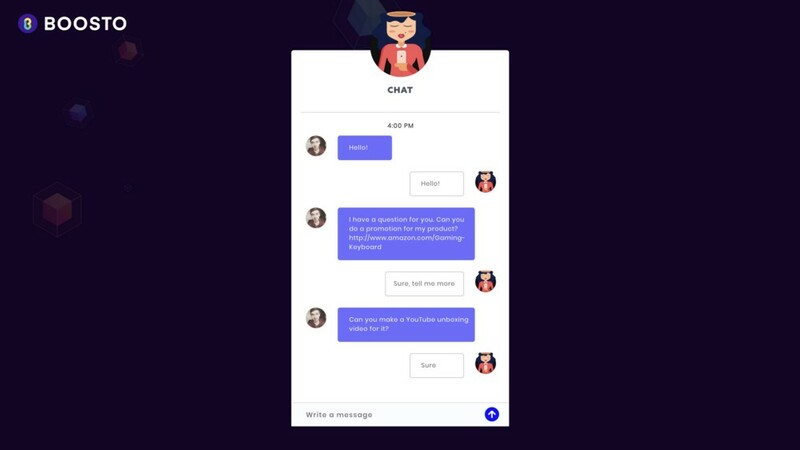 While BOOSTO is constantly trying to help the blockchain mass adoption process by connecting different influencers to audiences, building dApps that people will use is also a process that’s promoting mass adoption. One of our plans is to develop dApps that can be used in wearable devices, where you can donate tokens to influencers using wearables. After all, all we want to do is to spread educational content to make blockchain technology more accessible and more convenient for the public. As we try to expand our community and network, we are glad to announce our partnership with Sidera. Sidera is an IBM incubated startup with the aim of making payments in cryptocurrency accessible everywhere, through the DWD (decentralized wearable device). SmartBit will be a ​​smartwatch that is an easy, practical and safe way to trade Bitcoin and any other cryptocurrencies. 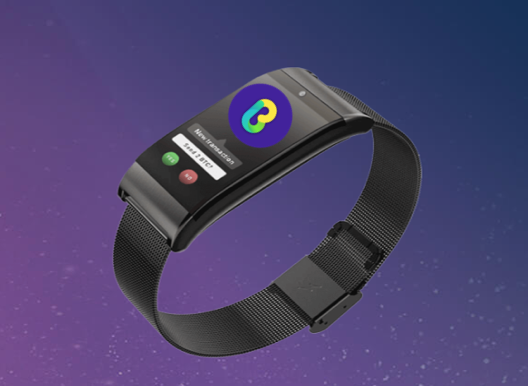 It will future allow people to receive, send and manage BOOSTO token directly from their wrist. The smartwatch is connected to a complementary app that manages functions such as addresses, contacts, blockchain synchronization and much more. BOOSTO will also provide influencer marketplace for Sidera to market their watch. Both BOOSTO and Sidera will take advantage of the partnership agreement they signed together: we will bring the blockchain technology one step further into people’s lives. Let’s look forward to a decentralized place where transactions are safer, faster and easier.